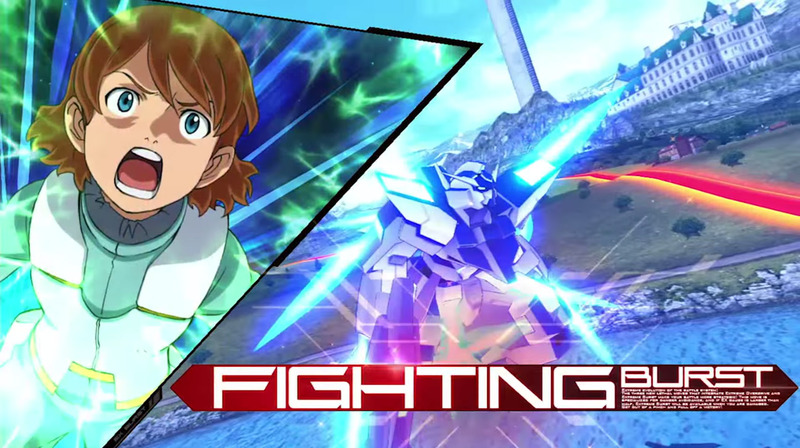 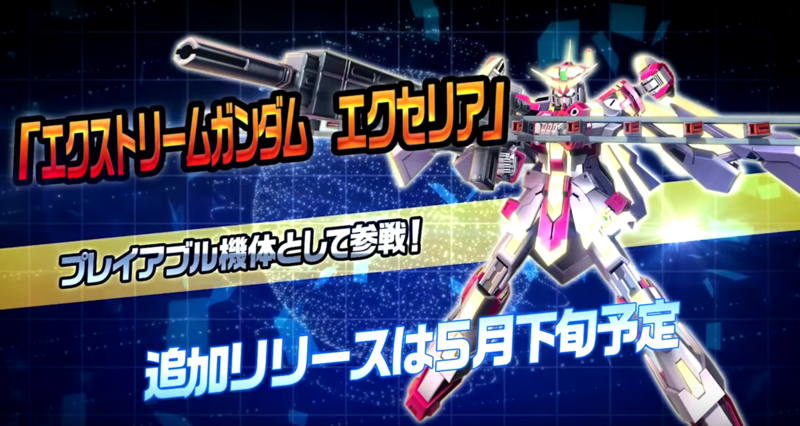 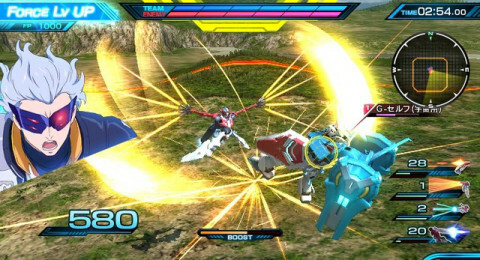 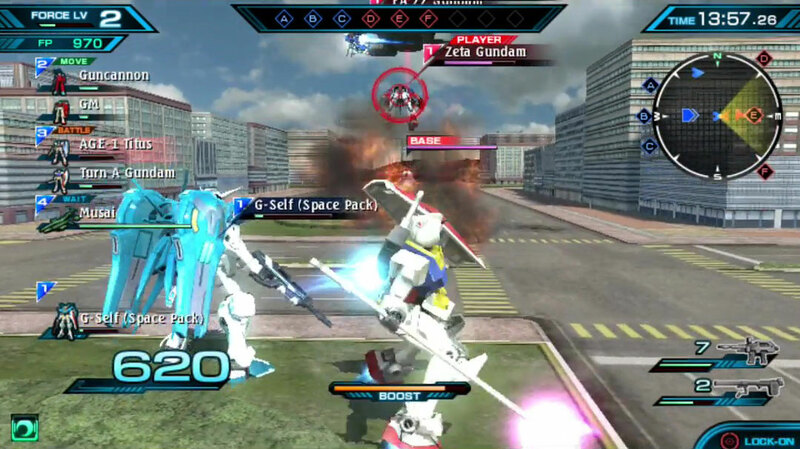 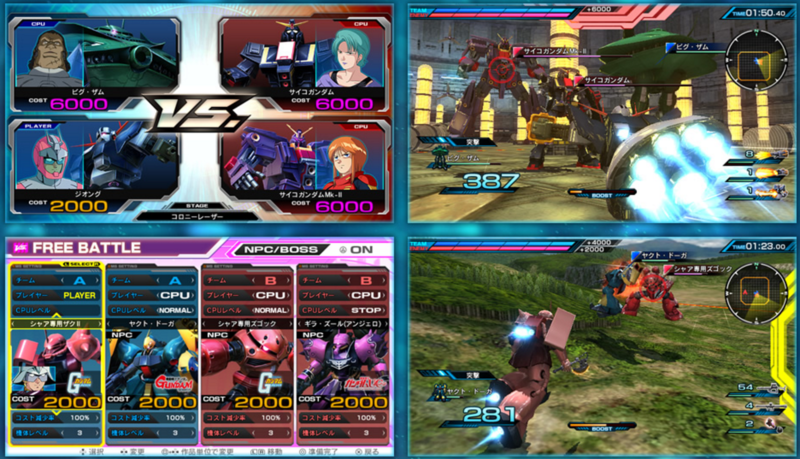 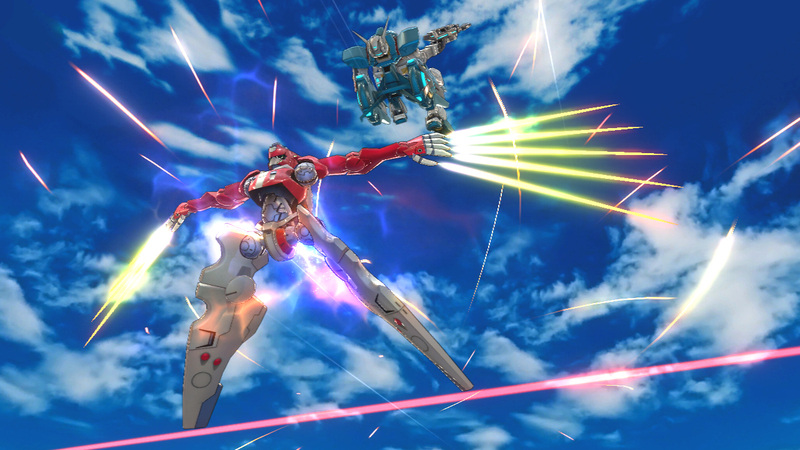 Great news for people who were waiting on the western release of Gundam Extreme VS Force. According to Gematsu, the game will be launching in the Americas on July 12, 2016 for the Playstation Vita. 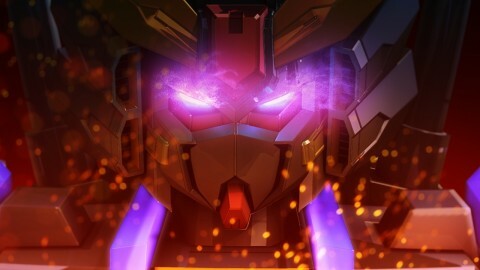 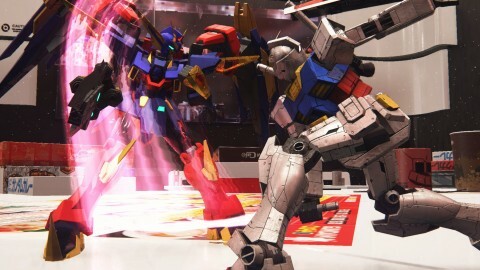 When the game released in Japan late last year, it was smashed by fans for mainstay units having a reduced moveset compared to its predecessors and not having certain gameplay modes that were usually launched with other Gundam VS titles, such as Free Battle and Course Battle. 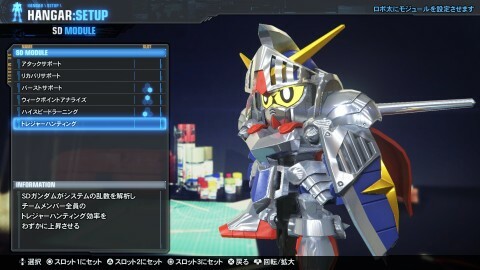 Recent patches have added these modes for free to bolster the amount of playable content to include more playable units and other quality of life additions. 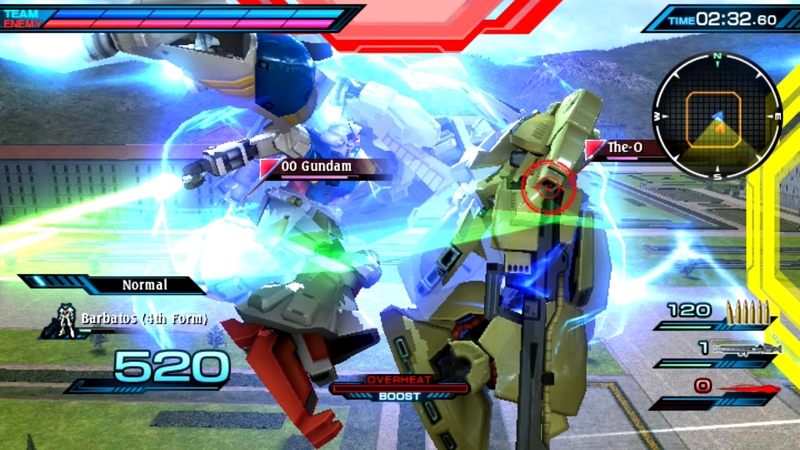 Hopefully the western release will have these patches already built in, but if they don’t you’ll more than likely have to patch the game right away before you play. While it might not tick all the boxes if you’re looking for the Extreme VS fix, it is a decent single-player portable Gundam game that you finally don’t have to import.